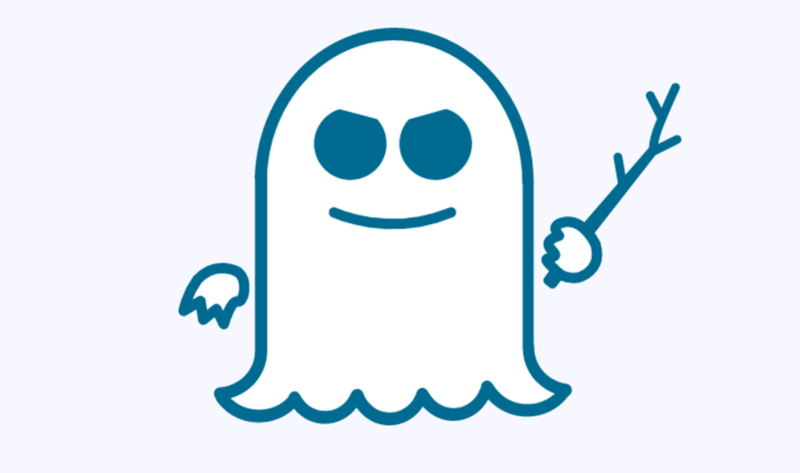 Microsoft has issued mitigation updates for Spectre variants in various versions of Windows 10, which were first introduced in August last year. These updates include KB4465065 – Windows 10 version 1809, KB4346084 – Windows 10 version 1803, KB4346085 – Windows 10 version 1709, KB4346086 – Windows 10 version 1703 and KB4346087 – Windows 10 version 1607. But there is no support Windows 10 version 1507. This update is mainly due to Intel’s recent mitigation update of the Spectre variant series vulnerability, as Microsoft also updates and pushes it to all users. The mitigation update for the above vulnerability will be integrated into the security update released by Microsoft next week (February Patch Tuesday) when all users can automatically receive updates and mitigate. At that time, the security update will fix other problems in Windows 10 in addition to alleviating the Spectre series variants.